It’s time to stand on your own legs! 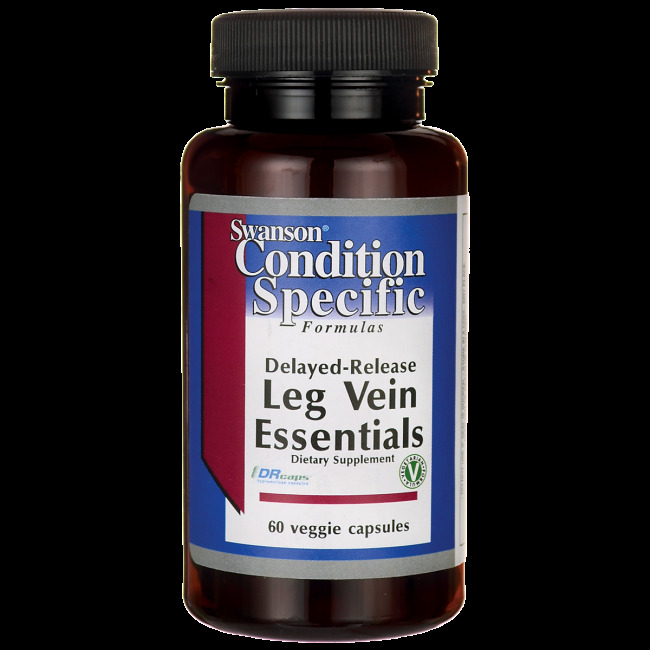 Swanson’s special combination for tired legs and varicose veins contains butcher's broom, bilberries and hawthorn which promote the proper blood circulation; its horse chestnut and gotu kola contents contribute to strengthening the veins and capillaries, while grape seed oil preserves the collagen prerequisite to arterial health. 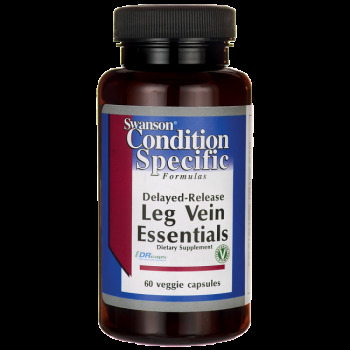 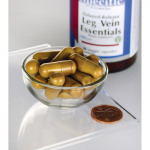 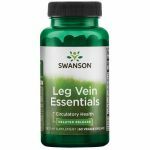 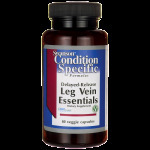 In addition, Swanson Timed-Release Leg Vein Essentials contains bioflavonoid hesperidin which enhances the human body's resistance.